The recent gale force winds that ripped through the city last week were a bleak reminder of just how vulnerable we all are in the face of natural storm events. With damage to infrastructure, power outages and road closures our ability to be resilient in the face of such events was sorely tested. 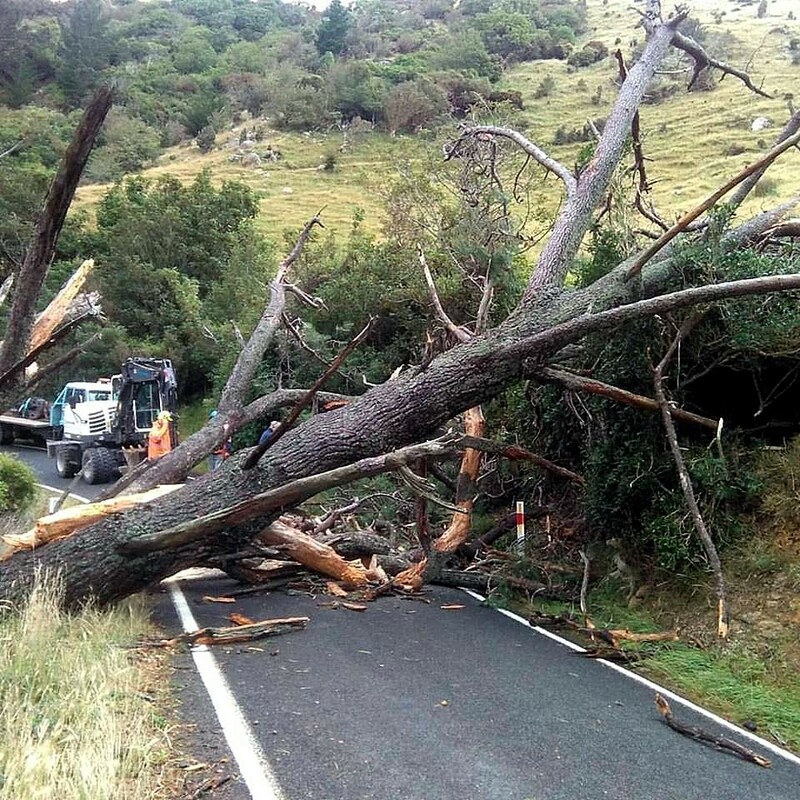 On the Otago Peninsula the storm saw Portobello Road lashed with surging seas that caused flooding and minor slipping. The miracle was that the road was kept opened and some credit must be given to the very busy contract crews for their work. However, the closure of the alternative Highcliff Rd route is of major concern as we approach winter. The isolation of the Peninsula and its vulnerability to road closures have been well recorded in recent years. By good fortune the alternative routes at Castlewood and Highcliff Roads have been well used during post storm clean ups of slips on Portobello Road. Since the June 2015 floods the Highcliff Road route has been closed and it has caused significant problems and anxiety for the community. 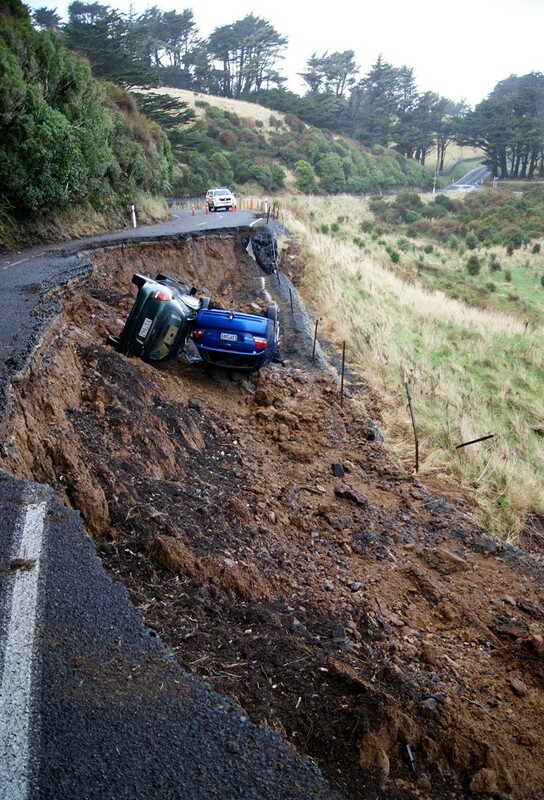 The City Council has announced (ODT 14th March) that the Highcliff slip will be tendered shortly. While its easy to criticize Council for the length of time its taken to get to this point, last weeks gales are a poignant reminder of just how urgent this work is for the community. Let’s hope its done very soon. This entry was posted in Broad Bay, Dunedin, Local Issues, Macandrew Bay, Otago Peninsula, Otago Peninsula Community Board, Paul Pope, Portobello, Tomahawk and tagged DCC, Dunedin, Dunedin City, Dunedin City Council, Highcliff Road, New Zealand, Otago Peninsula, Otago Peninsula Community Board, Paul Pope, Pukehiki, Storm Damage, Storms, Wind Blown Dust & Dirt on March 14, 2016 by Paul on the Peninsula.